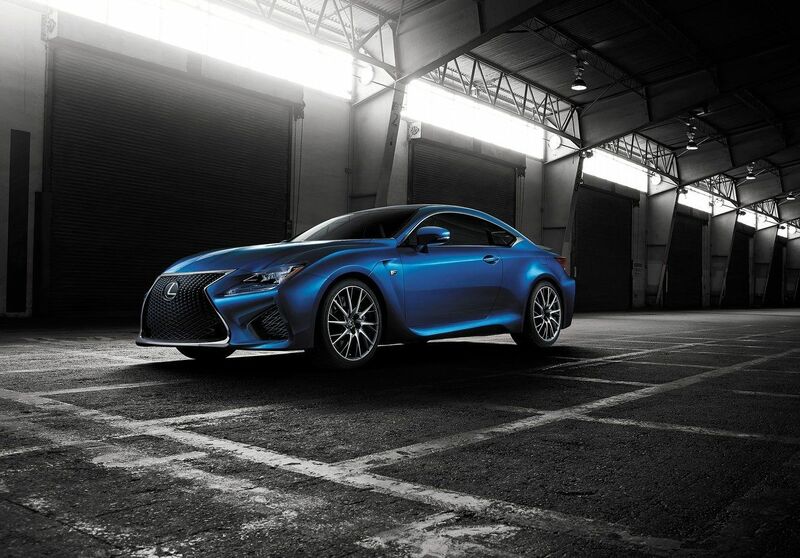 If high performance coupes are on your must-have list, the new 2015 Lexus RC F practically yearns to be seen. A more powerful version of the Lexus RC, which in turn is based on the near entry-level IS model, the RC F is equipped with the automaker’s most powerful V8 engine, and for the first time, incorporates torque vectoring differential for great handling and performance. 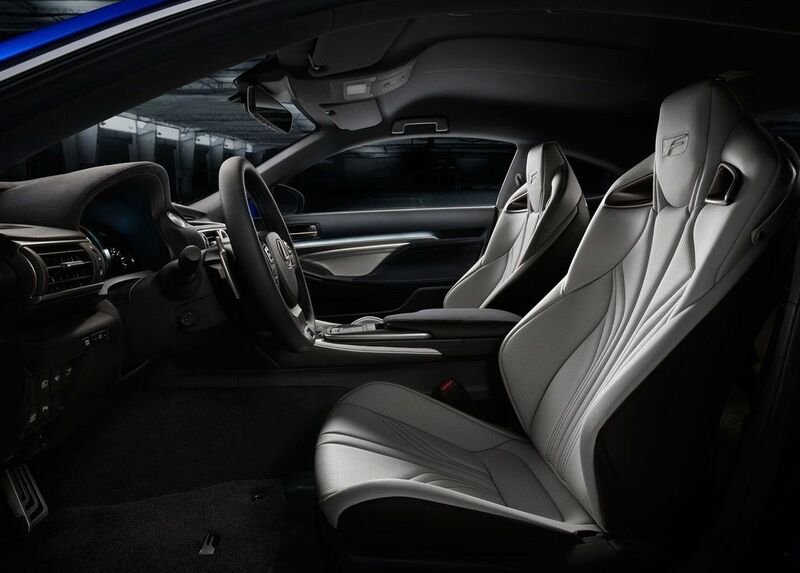 Lexus first revealed the new 2015 RC F earlier this year at the North American International Auto Show in Detroit. The automaker has equipped the vehicle with their most powerful V8; a new 5.2-litre 32-valve engine that is estimated to generate a roaring 450+ horsepower and more than 383 pound-feet of torque. The coupe is expected to have a top speed of 270 km (electronically limited). 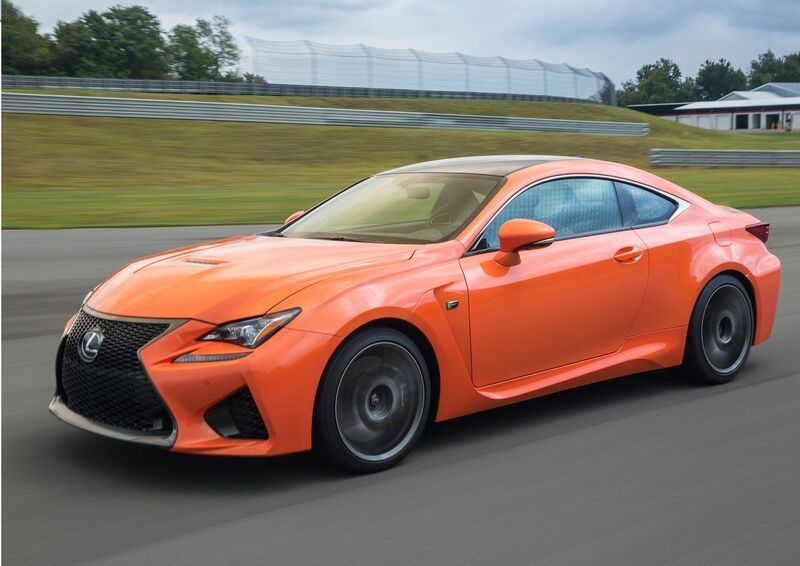 The new 2015 Lexus RC F also features what the automaker says is the world’s first Torque Vectoring Differential in a front-engine, rear-wheel drive vehicle, which is meant to provide top-notch handling and performance, especially when cornering. 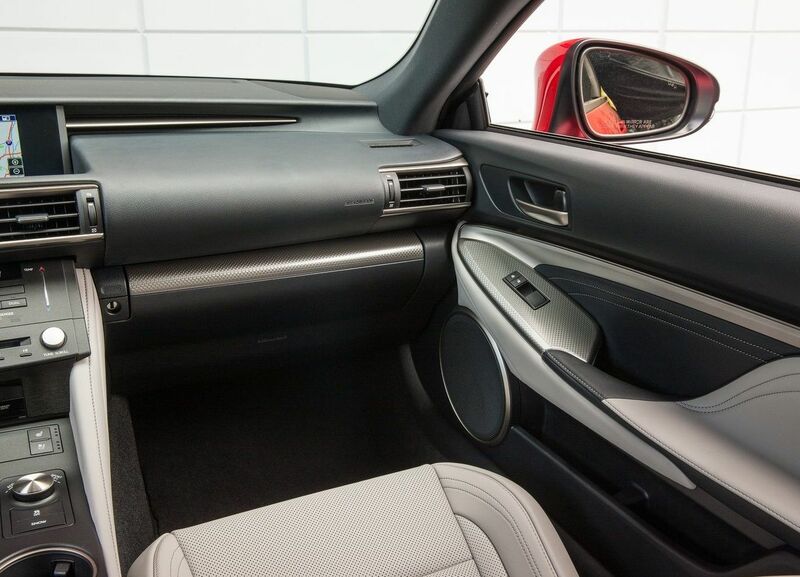 The feature also has three operating modes: Standard, Slalom, and Track. The first mode balances the vehicle’s nimble performance with stability, while the second puts an emphasis on steering response. Finally, the third mode named Track, as you may have guessed, serves to provide the vehicle with more stable behavior. 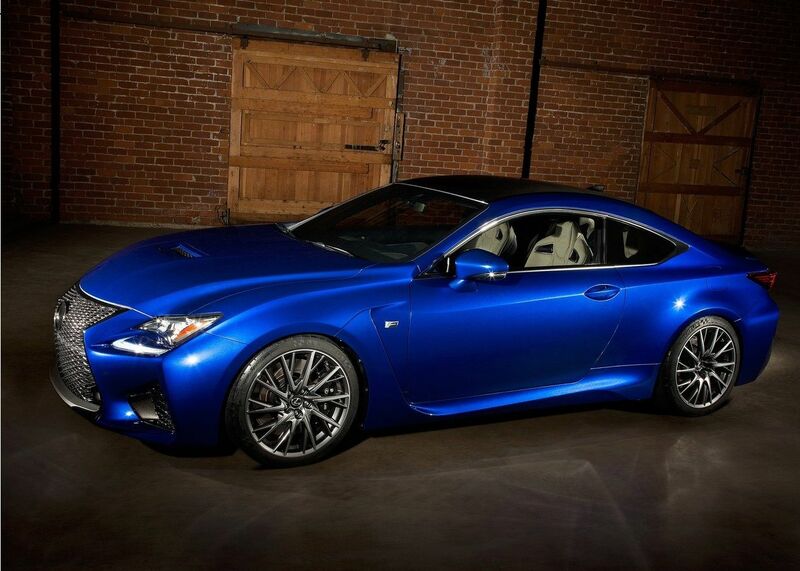 Lexus also says that its new coupe uses the Atkinson cycle at cruising speeds, which is meant to enhance fuel economy. 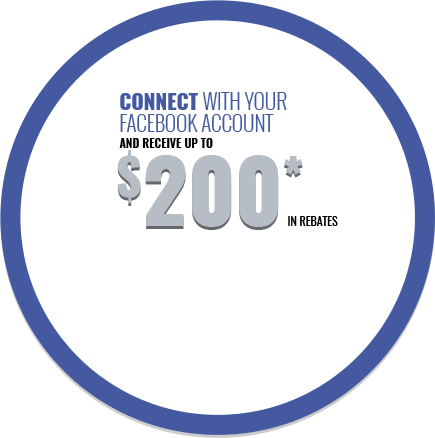 At a higher rpm, the system then switches to the Otto cycle for even better performance. And for greater driver engagement, the engine is mated to an 8-speed Sports Direct Shift transmission. Other elements to anticipate are four-wheel power assisted disc brakes with an anti-lock braking system, electronic brake force distribution, and brake assist. 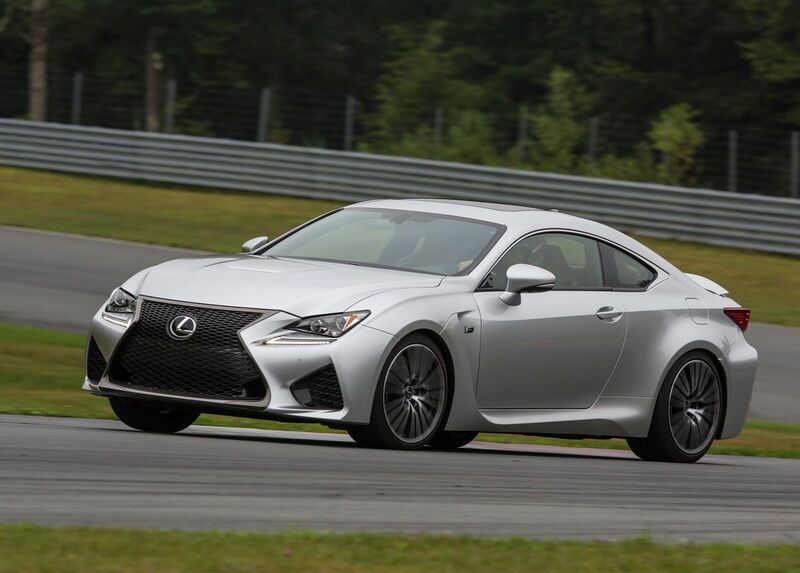 Stylistically, the 2015 Lexus RC F stands out due to its aggressive shape and look specifically when regarding the coupe’s sharp headlights and grille, body shape, and 19-inch aluminum wheels. 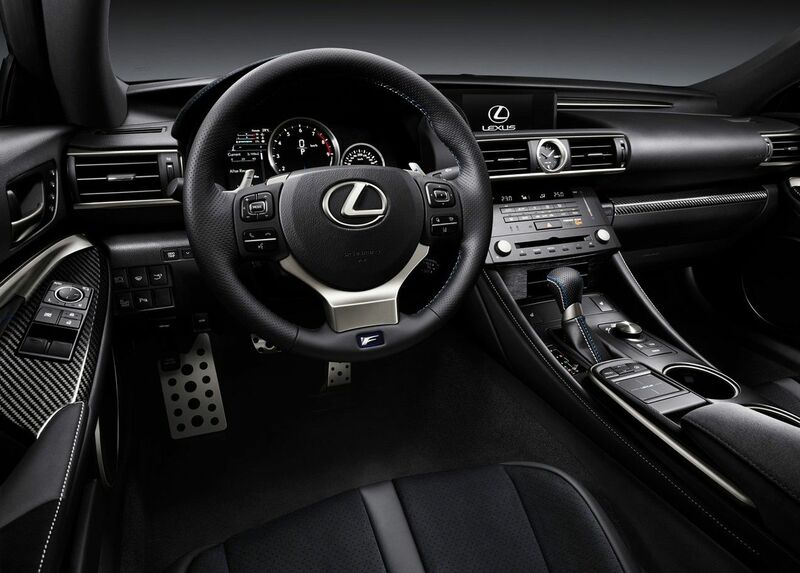 Some of its design cues originate from the Lexus LFA supercar, such as the air cooling and aerodynamic devices: the hood air outlets, front cooling ducts, and L-shaped front quarter ducts. 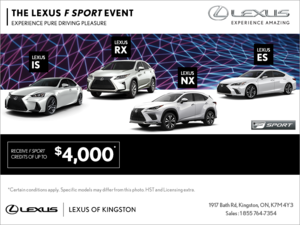 Overall, the 2015 Lexus RC F is sure to attract a lot of attention with its sleek and edgy style, and heart-pounding performance and driving pleasure. 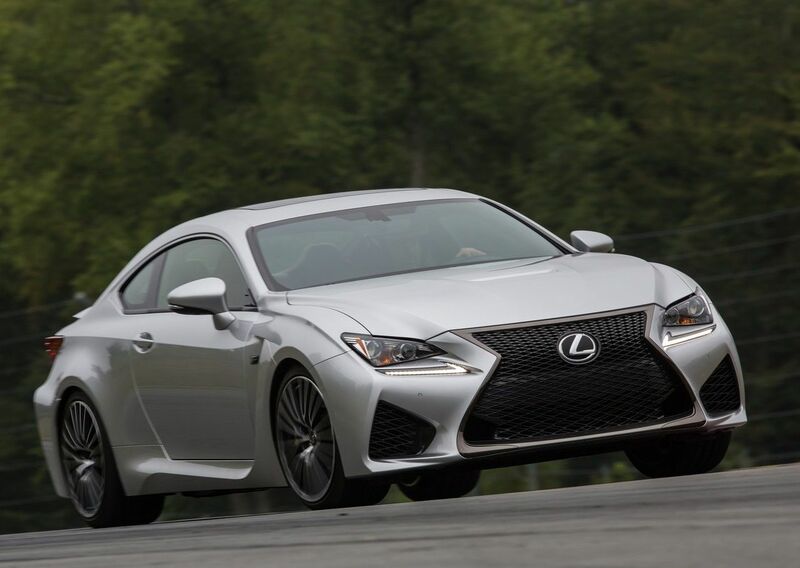 For more information on the automaker’s new 2015 RC F model, contact us at Kingston Lexus today.